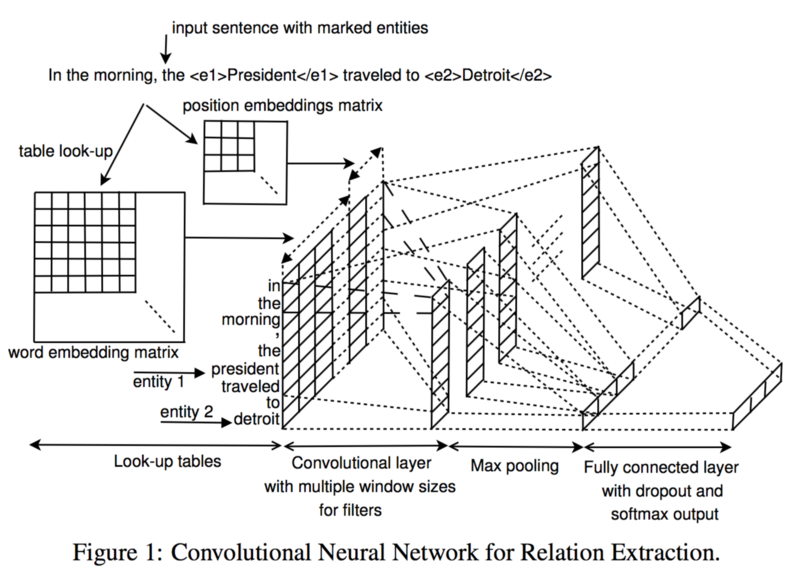 A comprehensive overview of recurrent neural networks, intended for readers without any machine learning background. Here’s the blog post. 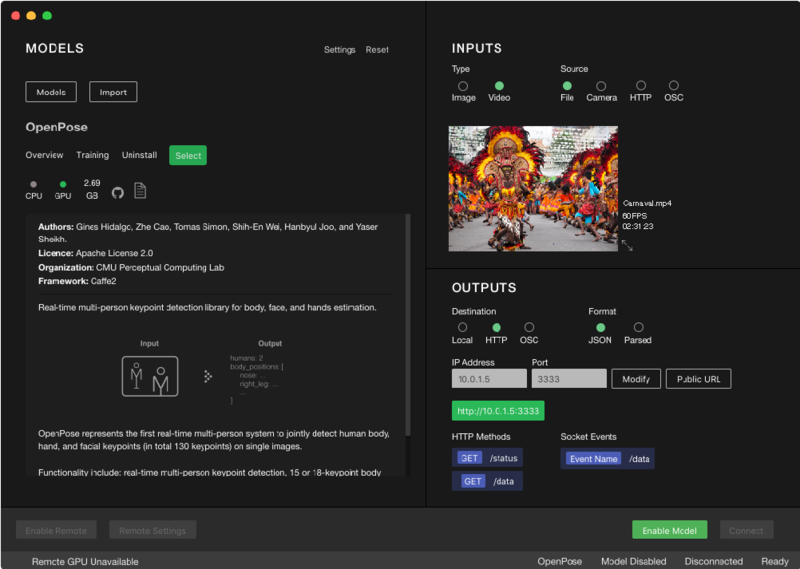 A desktop application that allows to easily run state of the art machine learning models and use them in creative and interactive ways. 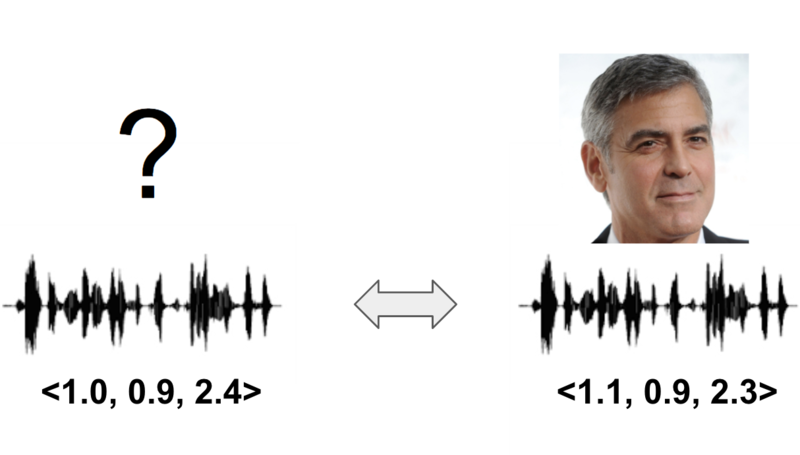 Which of the Hollywood stars is most similar to my voice? Pretty & simple image classifier app template. Deploy your own trained model or pre-trained model (VGG, ResNet, Densenet) to a web app using Flask in 10 minutes. A curated list of action recognition and related area (e.g. 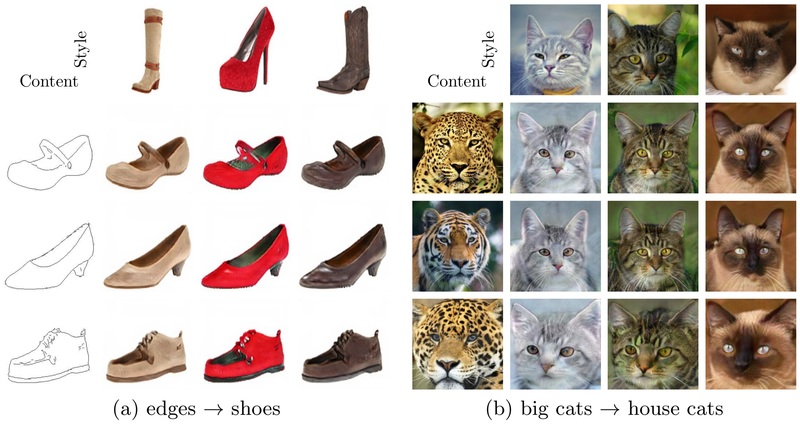 object recognition, pose estimation) resources. Selected papers, corresponding codes and pre-trained models in a review paper. Train a neural network optimized for generating tweets based off of any number of Twitter users. Tools to work with the big reddit JSON data dump. A sklearn implementation of the machine-learning DeepSuperLearner algorithm, A Deep Ensemble method for Classification Problems. A large-scale entity and relation database supporting very large graphs containing rich, aggregated properties on the nodes and edges. Several storage options are available, including Accumulo, Hbase and Parquet. Like to add your project? tweet @stkim1!